Old Green Bike Project base bites the dust! Whatever happened to the Green Bike Project? We had hopes of it resurfacing after losing its premises at the University. Its Facebook page is quiet. 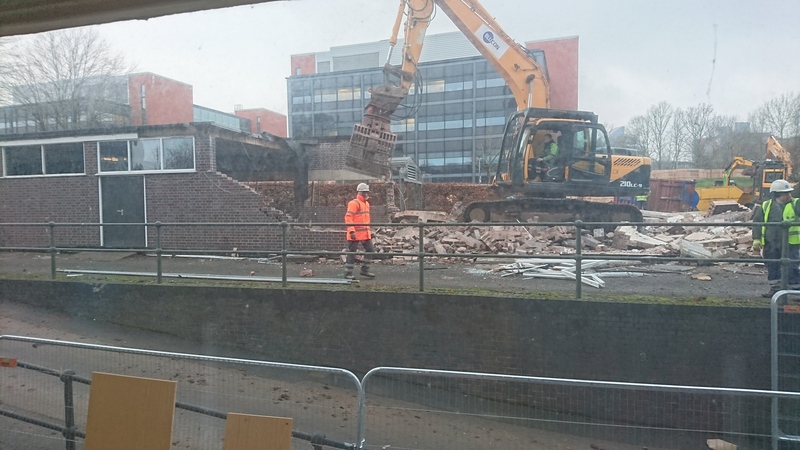 Those premises – officially known as The Insecctory – were demolished on Feb 8th.